Whether mundane or exhilarating, life’s events come and go. Not surprisingly, first-time experiences seem to linger in our memory, especially those with happy associations. 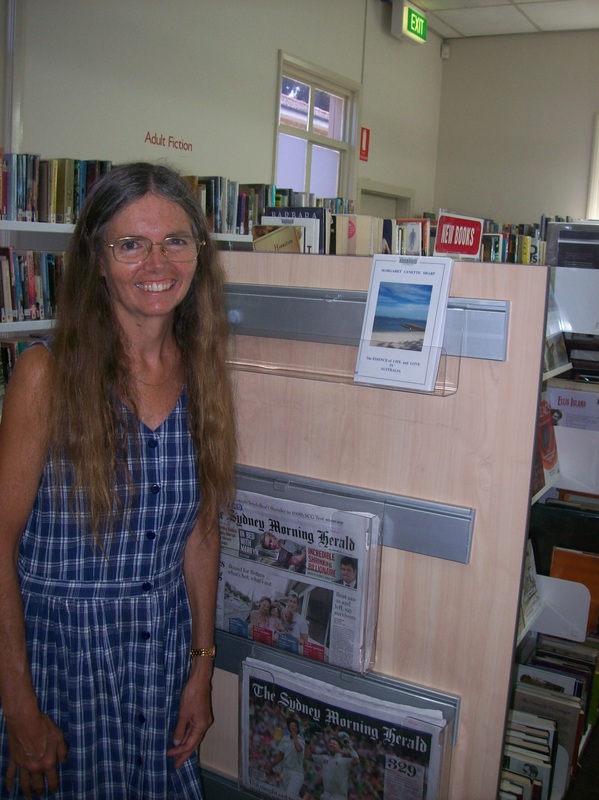 As I stood today in a local library, gazing at my third book, ‘The Essence of Life and Love in Australia’, on display amidst a wealth of literature, I felt the strangest sense of amazement. A mere eighteen months ago, the idea of having a book published seemed almost ethereal. Sure, I’d studied writing, way back when I was in my twenties and thirties. And yes, our local paper consistently published my letters. But books were something else, something permanent, almost reverent. So, looking back, if anyone had said that, by now, I’d have five volumes in print, and that most of these would have found their way onto library shelves, I’d have scoffed incredulously. And yet, that’s exactly what’s happened. You never know what you can do, unless you try!